I was surprised when my doorbell rang late in the evening yesterday, but it was a good surprise. 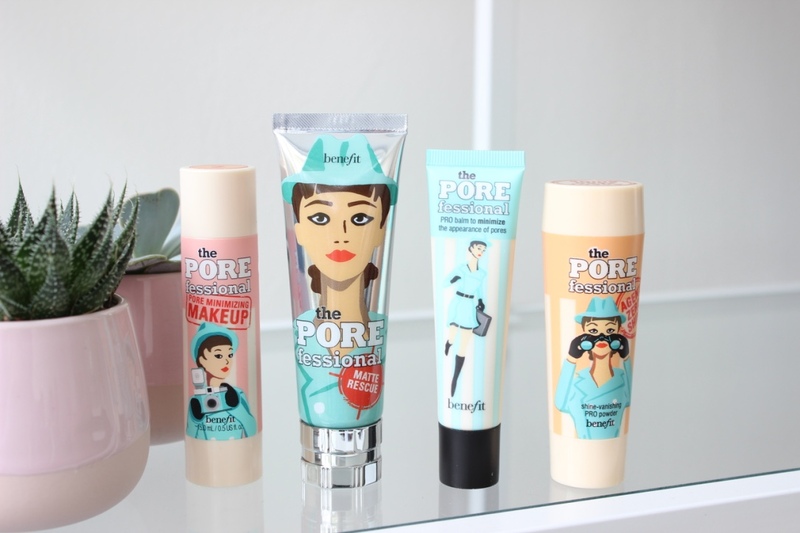 I received a nice package from Benefit filled with some of their new POREfessional products. * We all know the POREfessional, this product has been a favorite for many women when it comes to blurring big pores. Now there have been added four new POREfessional products by Benefit for a smooth skin. 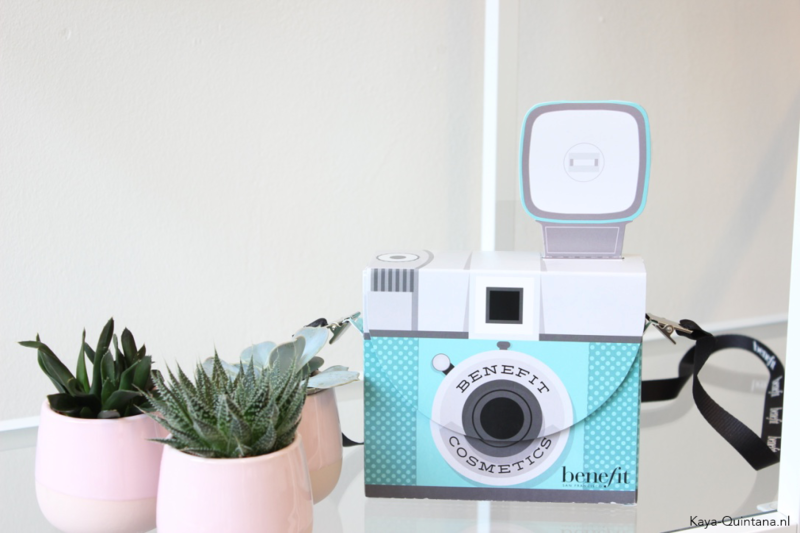 Benefit cosmetics never disappoints. Let’s start off with the product that grabbed my attention immediately. In my opinion Benefit is really good when it comes to fixing powders. So the Agent zero shine powder seems very promising to me. The packaging looks very handy with a brush tucked in the container. It looks perfect for traveling or on the go. It should take care of any unnecessary oily skin and big pores without showing any color or tint. The price is pretty reasonable at €33,66 at Douglas. 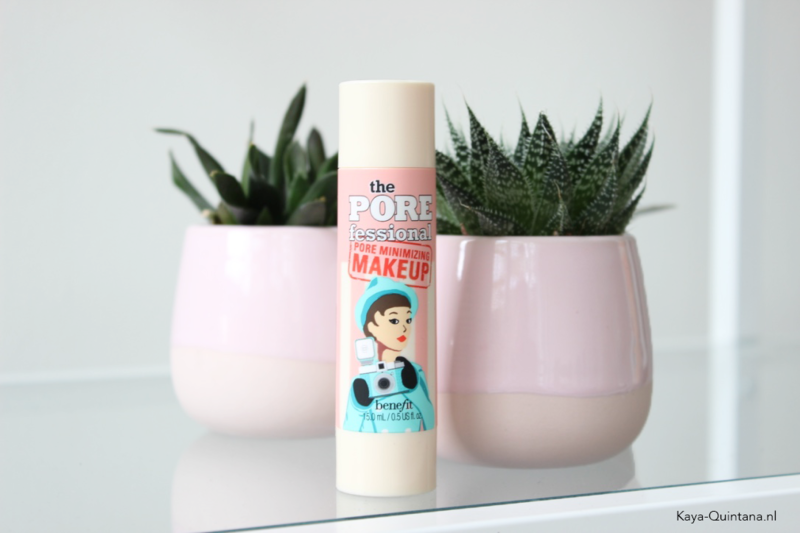 Another newbie is the POREfessional Matte rescue gel. Now that sounds interesting! According to Benefit cosmetics it’s a clear water-based gel that helps you kill any shine on your pretty face. It’s supposed to absorb the oil on your skin and leave it matte and natural looking. It contains diamond powder which is supposed to make your skin look flawless by blurring pores. You can use it under or over your make-up. This cute looking tube will cost you €30,60 at Douglas. The new POREfessional products also came with a new foundation? Benefit doesn’t call this product a foundation, but it seems very similar. It comes in five shades and it’s supposed to last up to eight hours. It’s made to control the natural skin oils that can make our faces look like disco balls. It’s supposed to be buildable when it comes to coverage and easy to blend with the sponge attached to the tube. Yes, this one really got me curious. It’s €33,66 at Douglas and I can’t wait to try it! And yes, the good old POREfessional is still out there. I received a new one and I think I should give it another go. I used to have really dry skin due to eczema and primers never worked for me. I really, really tried but it just made my skin condition worse. Now that it’s much better and I’m getting a little older, I might want to try blurring it up a bit. This is one of the primers people with oily skin swear by, so this might be the one for you if you have the same problem. You can get yourself a tube for €34,68 at Douglas. 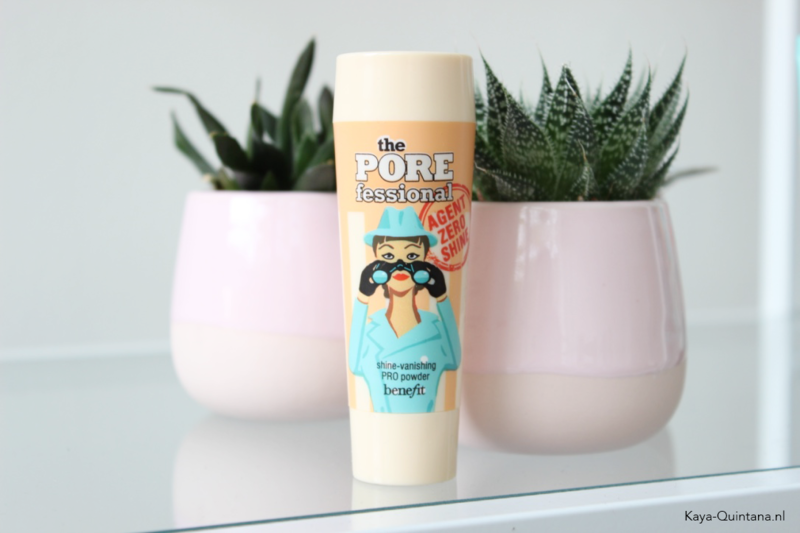 I hope you like getting a heads up about these new POREfessional products by Benefit. I will be back with full reviews later. Have you tried one of these already? Then let me know what you think. P.S. You can find all my reviews right here! Get the best Benefit deal here!